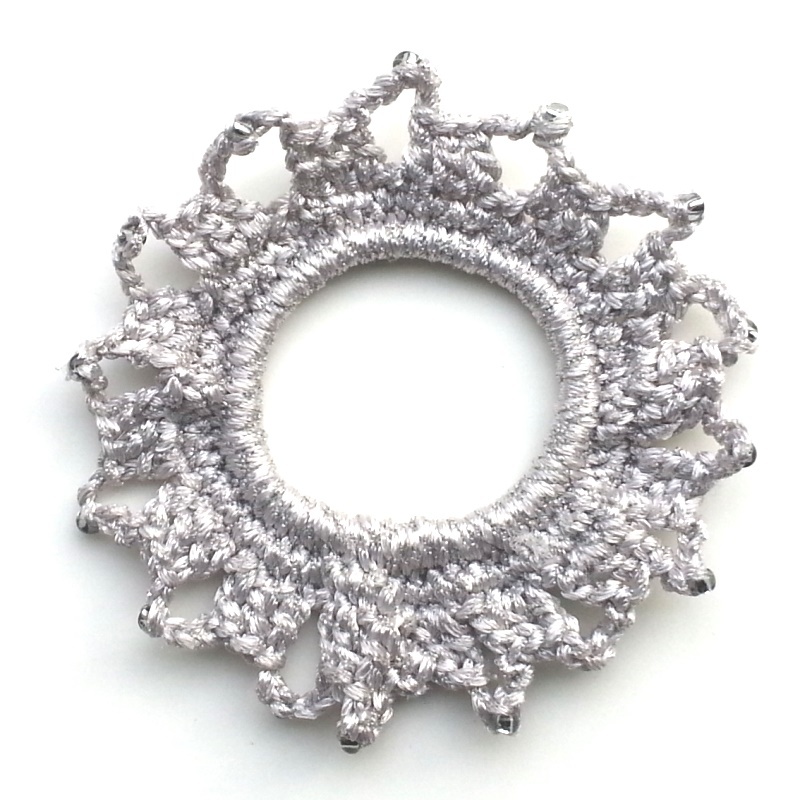 Sparkling Scrunchie, a free crochet pattern. 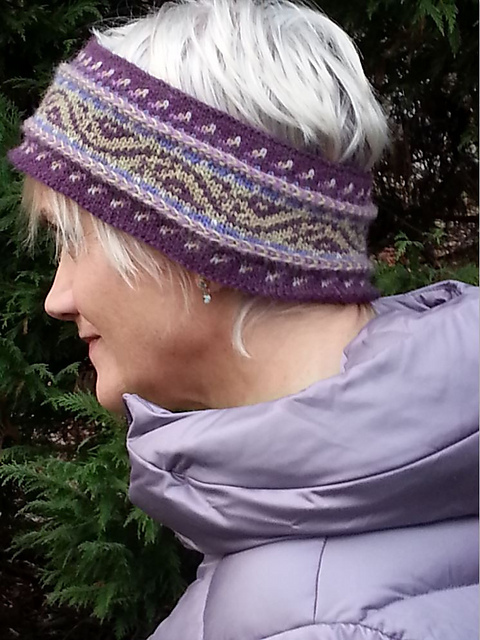 It’s made from Dale Garn’s lovely Gullfasan metallic yarn. 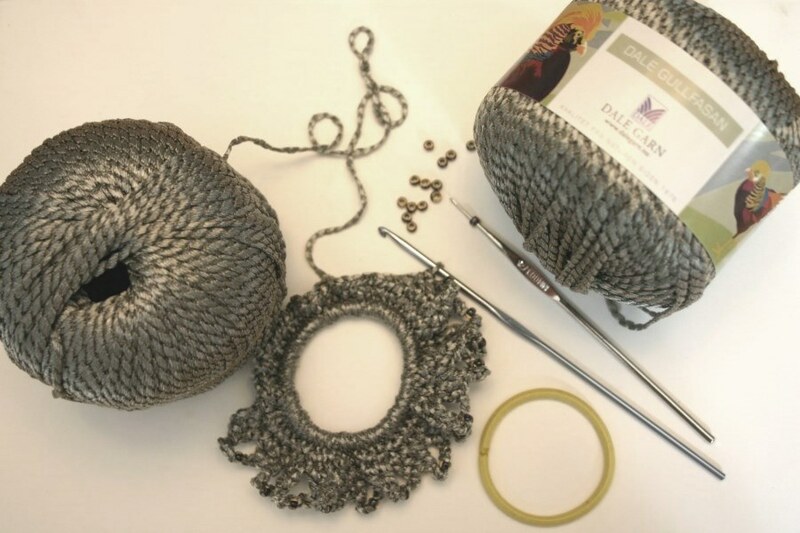 I used Gullfasan in light silver #4911 for the scrunchie at the top of the page and I used dark silver #9861 for this one. Hopefully, the Sparkling Scrunchie will solve some of those last-minute stocking stuffer quandaries. Have fun! 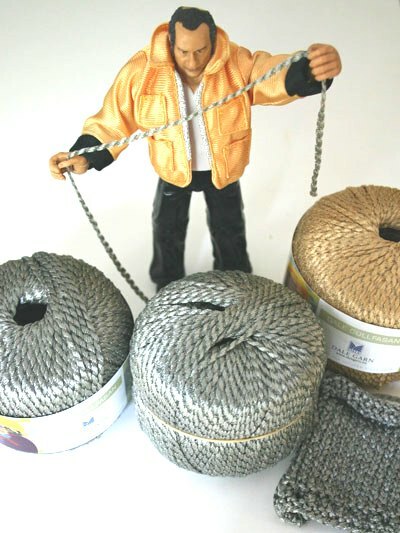 Click this link if you need to buy some sparkling Gullfasan yarn. Click this link to see more of my designs. This entry was posted in Free Crochet Patterns, Mary Ann's Designs and tagged accessory, beads, crochet, Dale, free, garn, gullfasan, hair, holiday, metallic, pattern, sparkling, tie. Bookmark the permalink.